Today marks what would have been Guru, aka Keith Elam’s, 51st birthday. Here is a short list of my favorite Guru/Gang Starr tracks. ’92 was one a hell of a year in Hip-Hop. 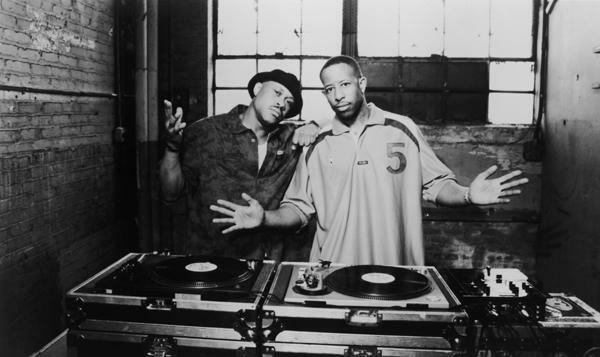 Gang Starr’s third album, Daily Operation, dropped and introduced a couple of emcees named Lil Dap and Jeru The Damaja on track “I’m The Man”. Classic Primo production and each emcee does their own thing respectively…..Jeru dropping the best verse in my opinion.